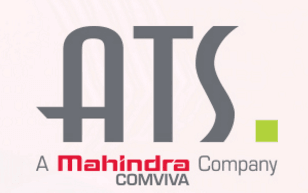 Mahindra Comviva has acquired a controlling stake in Advanced Technology Solutions (ATS), a provider of mobility solutions to the telecom industry in Latin America for an undisclosed amount. 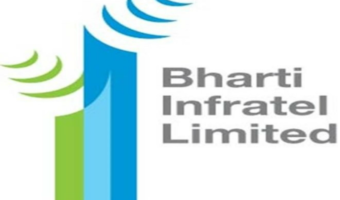 The India-based mobility solution provider is targeting a 500% growth in revenue over the next three years from the region, which it said can be attributed to its strong focus on research and development in mobile payments, analytics and other mobility solutions. “We expect LATAM to contribute over 15 per cent of Mahindra Comviva’s global revenue over the next three years,” the company said in a statement. The acquisition will further allow Mahindra Comviva to strengthen its in-region presence to deliver complete end to end solutions including development, implementation and post sales support capabilities in the Latin American market. “We are excited about joining hands with ATS to deliver an enhanced portfolio of innovative mobility solutions in Latin America. With these enhanced capabilities, we are well positioned to deliver higher value to our present and future customers. Mahindra Comviva is focusing on LATAM as our next growth market,” Manoranjan ‘Mao’ Mohapatra, CEO, Mahindra Comviva said. With this acquisition, Mahindra Comviva will be ranked amongst the top VAS providers in the region, the company claimed. Mahindra Comvivas said that it has witnessed an increasing demand for its mobile money, prepaid recharge, analytics, messaging and mobile data solutions in the Latin American region over the last few years. 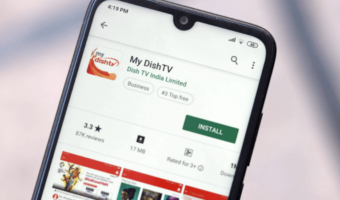 It added that it is a preferred partner of telecom operators in El Salvador, Guatemala, Honduras, Bolivia, Colombia, Paraguay, Guyana, Curacao and Peru. This acquisition adds a number of impressive customers like AT&T, Claro, Entel, Nextel, Oi, Telefonica, TIM, Vivo, etc, to Mahindra Comviva’s portfolio. Jorge Brunfman, CEO, Advanced Technology Solutions (ATS) said that the combined strengths, services expertise, and talent of both the companies will bring greater end-to-end capabilities of products, systems integration and services for operators and enterprises. Founded in 1991, ATS has been developing technological solutions for telecom operators that enable the intelligent management of communication networks. 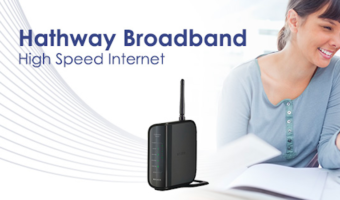 It provides solutions to leading telecom operators in Argentina, Brazil, Mexico, Colombia, Peru, Ecuador, and five countries in Central America. ATS works closely with operators, providing efficient solutions in order to optimize their investment and facilitate their business evolution.